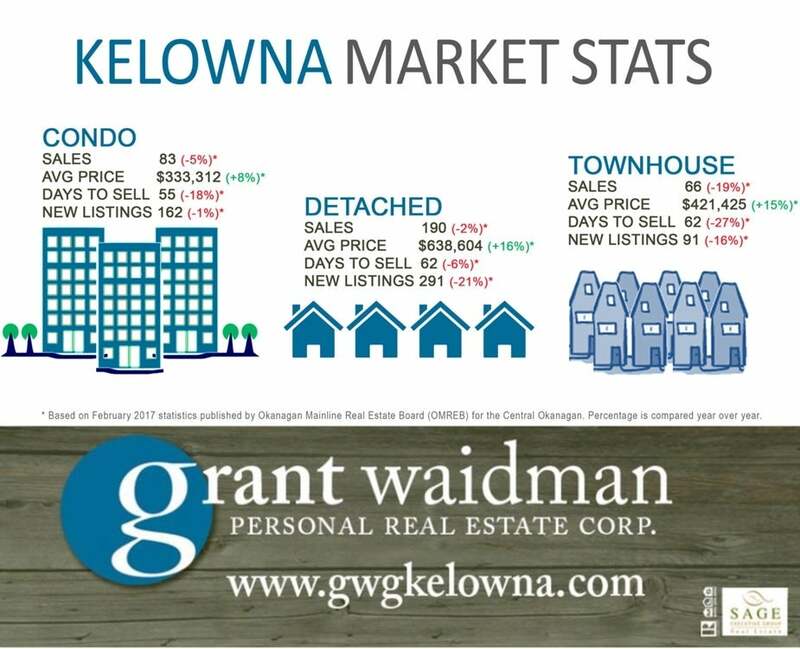 Residential sales across the region of Revelstoke to Peachland totaled 520 in February, an increase over January’s 353 sales, yet a 9% decrease over February of last year, reports the Okanagan Mainline Real Estate Board (OMREB). 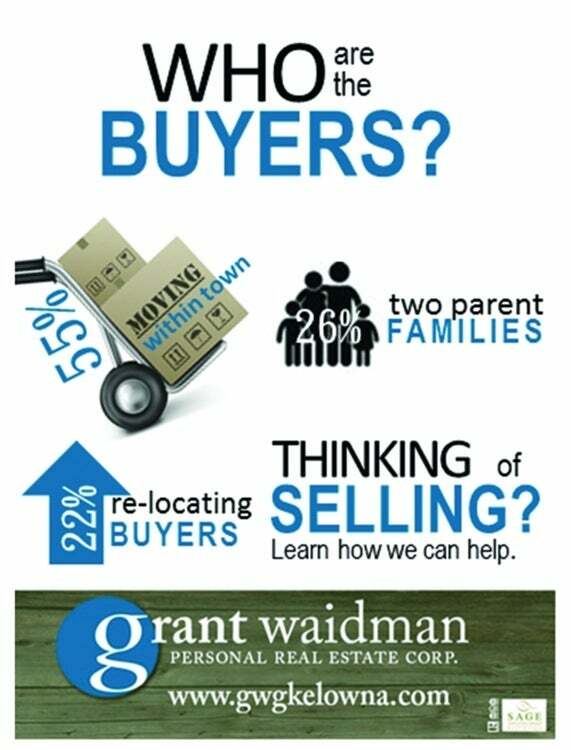 In today's busy and competitive real estate market one question we always seem to encounter is "Where are the buyers coming from? ".